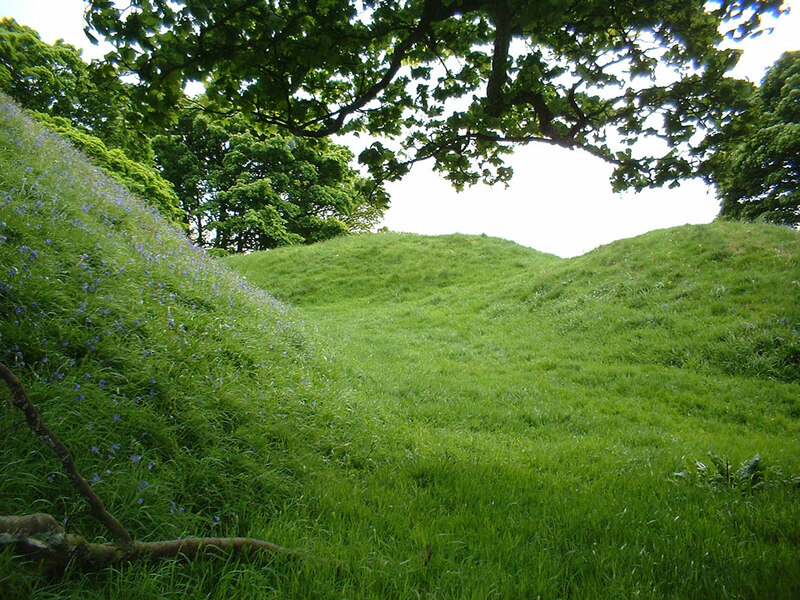 A small, well preserved motte and bailey castle. 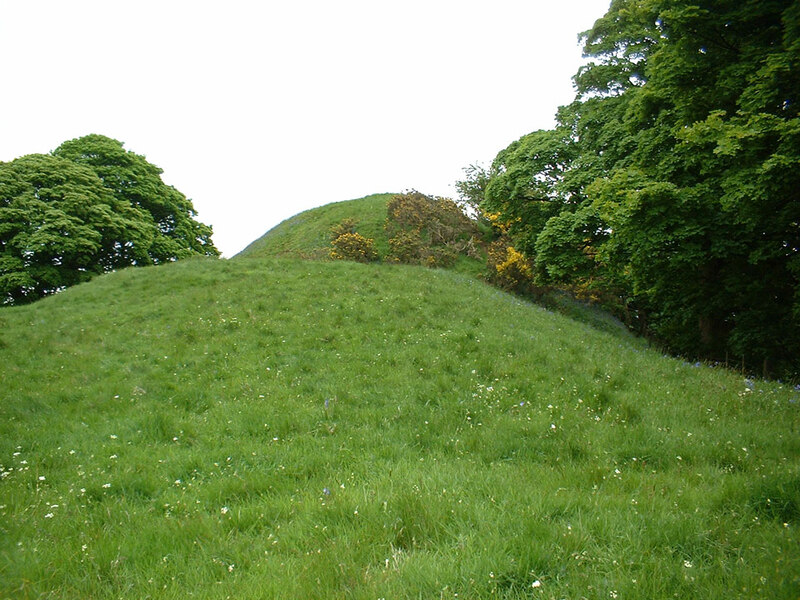 The oval motte is 30 feet high and surrounded by a ditch 15 feet wide except to the south where there is a steep scarp. The top is now dish shaped caused by the removal of a later building. The bailey is approximately 90 by 60 feet in size. 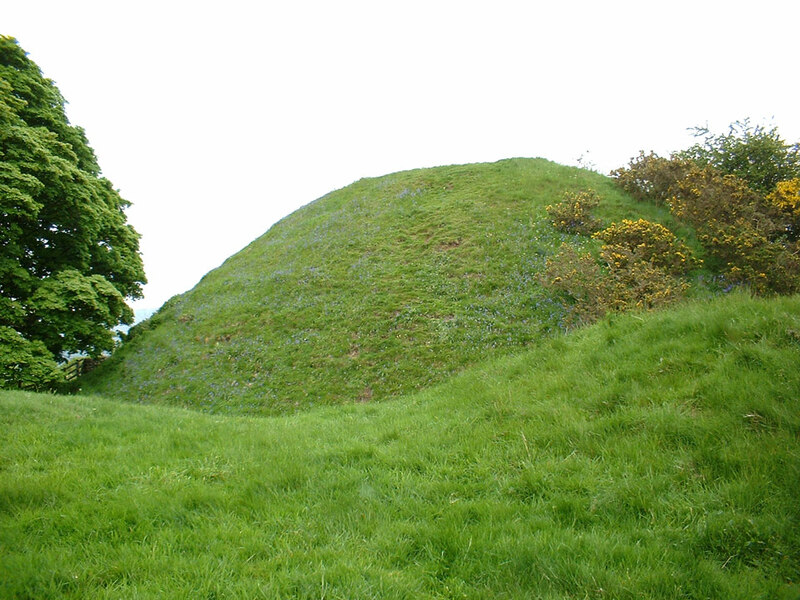 The motte was used as an air raid look out point during World War 2.